Window Genie welcomes the newest addition to their team, Daryl Darby. Daryl and his team officially open for business on Monday November 4th and will service the Brevard County area. Window Genie Melbourne will kick off their first week of business by offering a free cleaning to a local disabled veteran. In my previous career I had always felt overworked and underpaid; owning my own business meant I would reap the benefits and be rewarded for my hard work. Window Genie announces the grand opening of their newest location in Melbourne, FL on Monday November 4th. Daryl Darby is the owner/operator. Window Genie is the national leader in home services known to, "Clean Windows and a Whole Lot More!" Services include window cleaning, window tinting, pressure washing, gutter cleaning and much more. Before joining the Window Genie team, Darby worked for 20 years in the pharmaceutical industry in a number of roles from sales to marketing to management. After being laid off in June of 2013, Darby decided he would take success into his own hands and be his own boss. 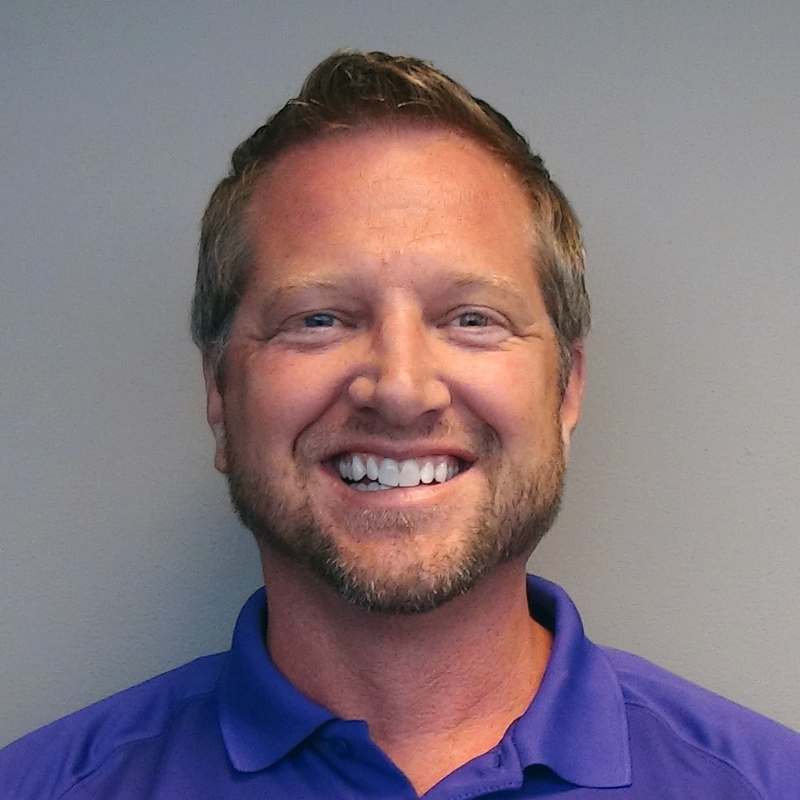 Having owned a College Pro Painters franchise in Boston while in college years ago, Darby knew purchasing a service franchise would be the best fit for him. "I didn't want to start from scratch and be completely on my own when it came to marketing and building a brand from the ground up. Purchasing a franchise with a proven, successful business model was a must," Darby said. "In my previous career I had always felt overworked and underpaid; owning my own business meant I would reap the benefits and be rewarded for my hard work." Darby came across the Window Genie opportunity frequently when researching franchises. "I came across some impressive stuff; just great articles and recent awards and achievements that reflected Window Genie's growth. When I saw an advertisement on Career Builder for Window Genie I decided to request more information from the Regional Developer in Florida, Scott Chester." Scott Chester called Darby immediately. "From the get-go Window Genie just felt right," Darby said. "I wasn't even done telling my wife all the information I'd found on Window Genie when Scott called. I felt taken care of from the beginning, like Window Genie was meant to be." Darby recalls the discovery process with Chester as incredibly accommodating and stress-free. "I was able to work at my own pace with Scott, he never pressured or overwhelmed me. Window Genie worked with me step by step so that I got the right information at the right time before talking about anything I wasn't ready to take in just yet. By the time I was ready to make a decision I had all my questions answered." Although Darby and his team officially open for business on Monday, November 4th, a ribbon cutting ceremony with the local Chamber of Commerce will be scheduled for early December. Details on exact place and time to follow. Additionally, Darby and his team will be participating in the Window Genie system-wide give back program, Windows 4 Wishes. To kick off their first week in business, Darby has chosen to offer a free cleaning to local disabled Navy and Marine Corps veteran, Terry Johnson on Thursday November 7th. Daryl and his team hope to schedule a few donated cleanings per month to local veterans as their way of saying thank you. If anyone in the local community would like to refer a veteran friend, neighbor or family member to Darby they may contact him at ddarby (at) windowgenie (dot) com or (321) 301-0878.